To make maximum impact, Financial Technology (FINTECH) companies have been advised to concentrate their energy largely on the unbanked. 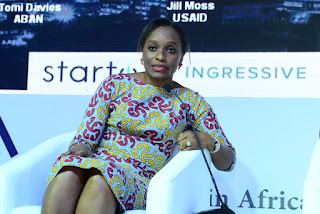 The Pioneer Minister of Communications Technology, Dr. Omobola Johnson, gave this advice in Lagos, at the Africa FinTech Foundry (AFF) 2017 conference, hosted by Access Bank. Statistics indicate that 66 per cent of the 1.2 billion people in Africa are unbanked, and 41.6 per cent of the 186 million people in Nigeria are unbanked with no access to formal financial services. Report put transaction value in mobile payment in Africa at $1,471 million and there was a projection of $8,111 million by 2020, reflecting a yearly growth of $20.5 billion contribution to tax by 2020. Also, from the 80 per cent mobile penetration in Africa, there was 960 million mobile subscriptions in Africa, with Nigeria recording 81 per cent penetration among the 150 million subscribers. Furthermore, there was an 18 per cent Internet penetration rate in Africa, as 216 million Africans had access to Internet services and there was a 53 per cent Internet penetration among the 97.2 million Nigerians with access to the Internet services. For the organisers of the programme, AFP will create new opportunities for African innovators and entrepreneurs by providing incubation support to Startups. It seeks to shore up the business capacity of Startups, support business development, and facilitate access to capital markets, customers and global innovation partners. Access Bank said the initiative arose from the need to digitally transform, and innovate in a customer-centric and engaged manner, as being more important to traditionally financial service providers. 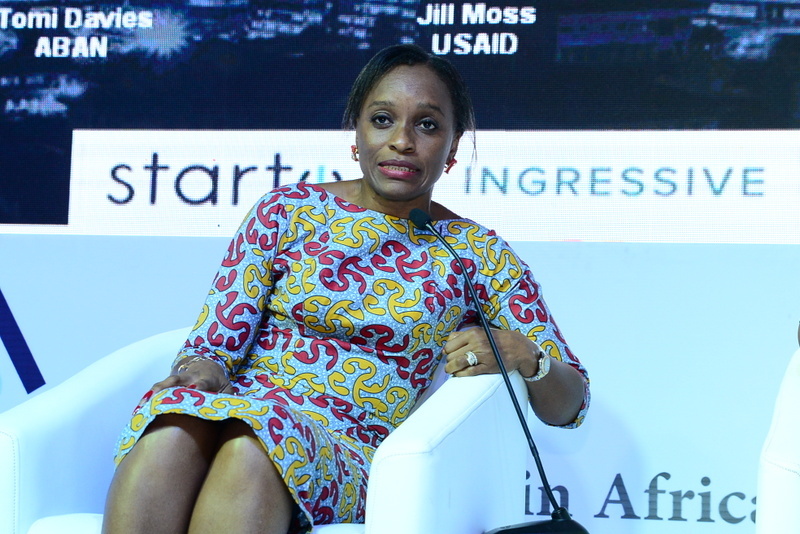 According to the bank, AFF is aimed to nurture, fund, and accelerate the growth of FinTech startups in Africa, through its mentorship and accelerator programmes, fast-tracking their growth and maturity to deliver relevant solutions to the market, providing greater access to financial excluded across the continent.